Like we’ve said before, our community is doing some pretty great work. One of the best ways to start getting familiar with cypher, mapping data models, or just having some fun with Neo4j is through our GraphGist function. 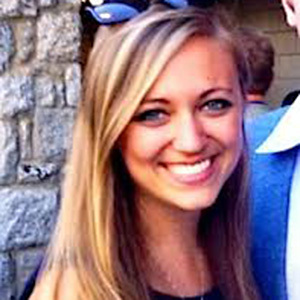 We’ve had tons of community members post amazing gists, and wanted to recognize the work they put into them by highlighting some of our favorites. Get started on your Gist today using these resources. Don’t forget to post your finished product on our Wiki and tweet @Neo4j with the link! 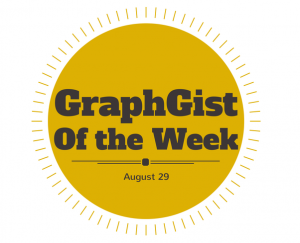 Download your gist as a .svg file, and submit the visualization to @GraphConnect for the #ShowMeYourGraph twitter contest for a chance to win over $1000 in prizes! 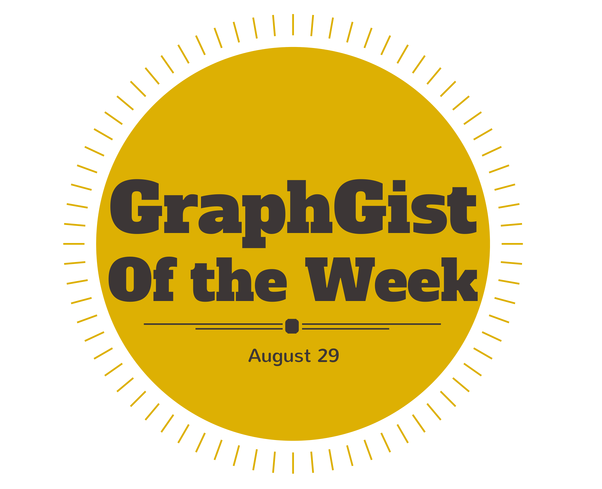 This week’s GraphGist of the Week is The Hobbit Graph by Kevin Van Gundy!